If Tobacco e-Liquids is one of your favorite things, our Tobacco e-Liquid line is where you belong! 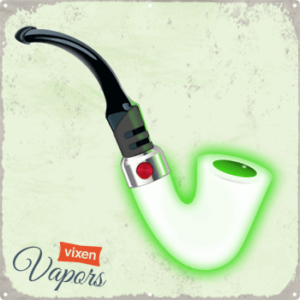 We have taken the time to craft some of the best tobacco e-Liquids there are. 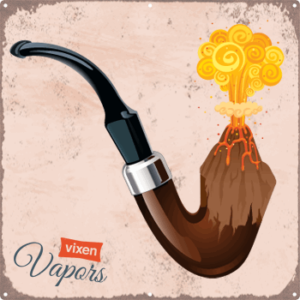 We boast a wide range of tobacco e-liquids, from fruit infused tobacco, like Taboo, or rich and creamy tobacco flavors, such as Moon Man, to smokey robust e-Liquids like our Pompeii.